We have available Puma/Motorpass and Motorcharge Cards Available. Bulk Fuel available 24/7 with amenities (ie toilets) available 24 hrs. Diesel available at discounted prices. We have high flow bowsers available for filling up Roadtrains and Trucks. 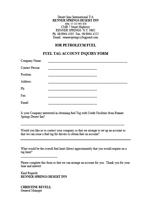 Fuel accounts are available to commerical customers at discounted prices. Refer to our credit appication online. Just complete the application and fax to us for consideration. The general public may also be considered for credit terms. Conditions apply. Please contact us for further information. This fuel is available at various locations refer to our site locations list. See below for more information and forms. 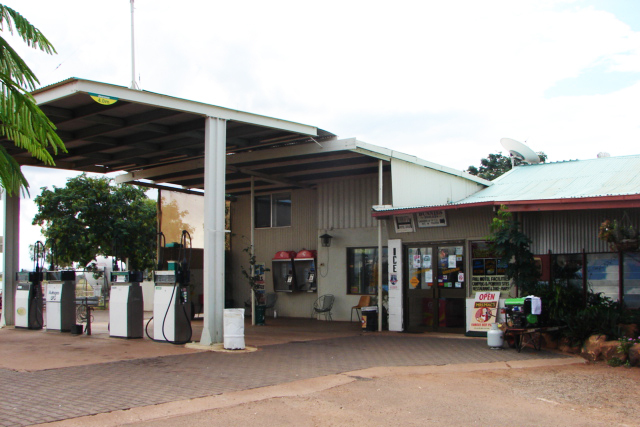 Renner Springs Desert Inn is pleased to offer discounted fuel to major transport companies travelling the Stuart Highway. 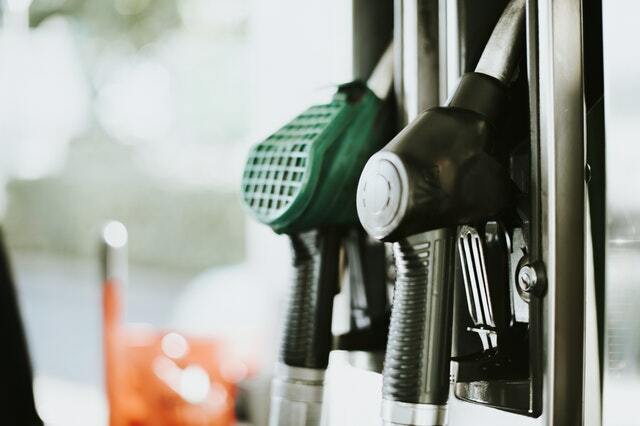 This discounted fuel is available on a commercial credit application (terms and conditions apply). 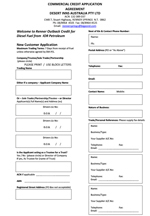 If your company is interested in saving on fuel costs please download our credit application and inquiry form. Just return these forms back to us completed on mail@rennerspringshotel.com.au and we will process your application. Should you require any further assistance please contact Alan or Christine Revell for further information on Ph: 08/8964 4505. Updated prices are available by contacting us directly.